Networked computers provide your business with superior data and peripheral management. Our experience in Windows and Unix networking can help provide organization, data hierarchy, and ease of use for your business. 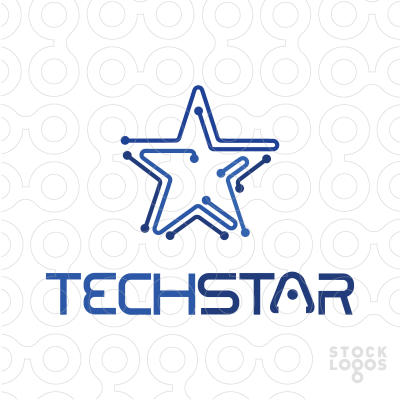 TechStar LLC has educated, passionate IT professionals who are committed to helping you achieve your most efficient networking solutions.